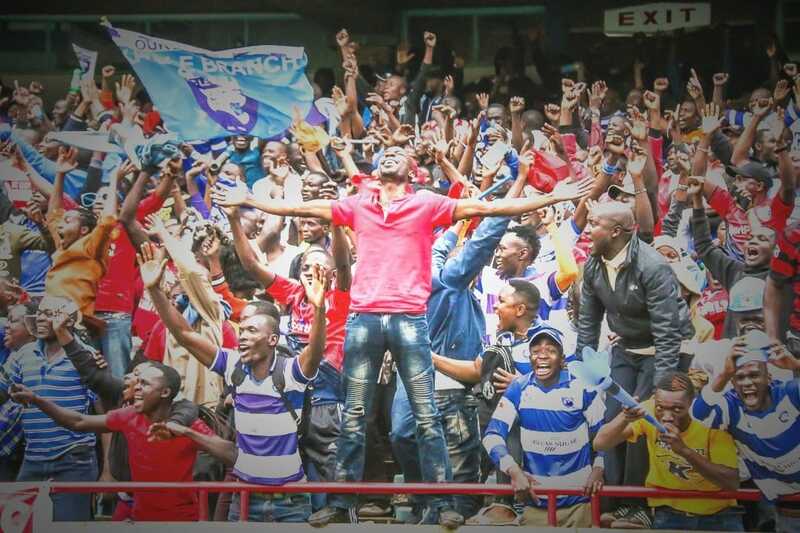 AFC Leopards are crying foul after being shortchanged by a purported match agent who arranged their friendly against Simba SC last week in Tanzania. According to reports the agent, George Wakuganda, is yet to pay them a penny in appearance fee and now Ingwe are contemplating reporting him to authorities. Leopards left by road to Dar Es Salaam for the match that was staged at the National Stadium Saturday and ended 4-2 in favor of the hosts Simba. Only two flight tickets were provided which went to an official and a one technical bench member. Argentine head coach Rodolfo Zapata did not make the long trip citing delays in receiving his new US passport. In the deal, Wakuganda’s mandate was to provide accommodation but Simba and AFC Leopards were to share match day gate takings to act as appearance fee. Ingwe’s threats may never see the light of day as Tanzania Football Federation reportedly distanced themselves from the friendly that was taking place during international break.